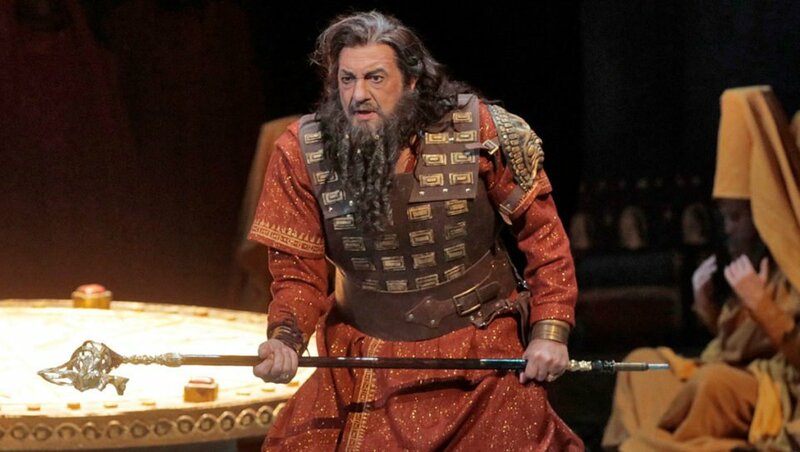 Hear acclaimed singer Placido Domingo in the title role of Verdi’s Nabucco. The cast also features Liudmyla Monastyrska (Abigaille); Morris Robinson (Zaccaria); Mario Chang (Ismaele); Nancy Fabiola Herrera (Fenena); and the Los Angeles Opera Chorus and Orchestra led by James Conlon. 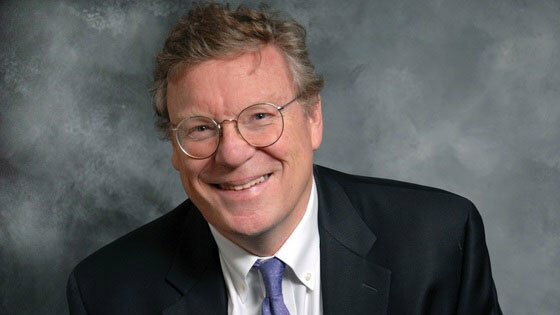 Busy Los Angeles attorney Duff Murphy trades depositions for divas and other things operatic as host of Classical KUSC's popular Opera Show. The erudite and enthusiastic world class opera fan has been presenting opera on Los Angeles radio for many years, having joined Classical KUSC in 1994. During the Metropolitan Opera's December to April season, he introduces opera's historic performances and colorful personages; and during the Met's off-season he features favorites among composers, conductors and artists. Recognizing that operatic music spans generations, continents and centuries, Murphy imbues each program with a range of musical and historical experience, often creating programs around specific themes.